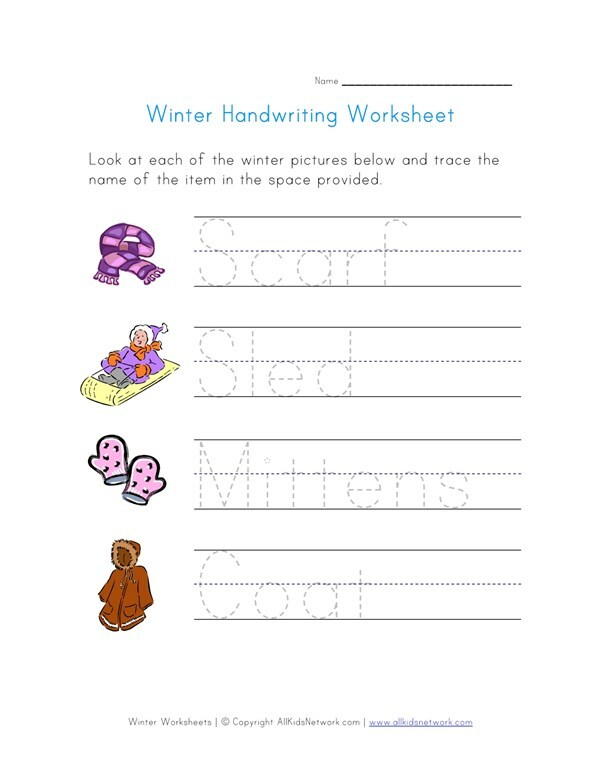 Help kids practice their handwriting skills with this winter themed worksheet. Kids can look at each of the winter pictures and then trace the letters next to each picture to spell the word. This fun winter themed printable makes a great addition to any preschool or kindergarten lesson plan and kids will enjoy practicing tracing the words. 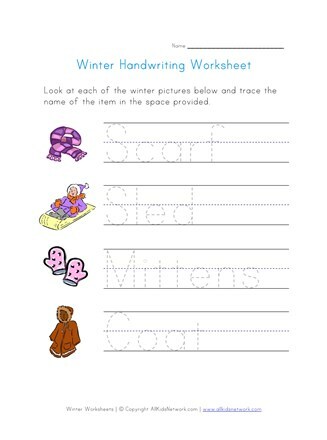 Just click the image below to view and print your copy of this winter learning worksheet!